Fast forward to the digital age, the network culture – the natal social venue for anyone born 1990 or later. These are in essence digital natives who are more vulnerable to the power and control issues of the world: anxiety, depression, bullying, addiction and exploitation. And so in this cyber-powered landscape, whoever has the device must learn to think like the quarterback, lest he or she surrenders power to the bully, drug or app. And, more importantly, because the network culture can easily convince us of things that are not true, and to focus on things that really don’t matter, there are new demands for parents to communicate the spiritual resilience of their chosen faith. Now more than ever, what you choose to believe about your power and why you choose to believe it matters for personal security. Not surprisingly, religious institutions, much like family culture, are lagging in response to this disruption to the order of the world. In her book, Got Religion? : How Churches, Mosques, and Synagogues Can Bring Young People Back (2015), Naomi Schaefer Riley addresses the intergenerational divide that is transforming the demographic landscape of all faiths. 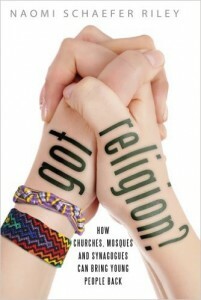 Riley examines three major religions, Christian, Judaism and Muslim, to expose some of the current disconnects these religious institutions have in common that keep young people away, and explores the elements of creating authentic religious communities that attract and engage the next generation. What Riley found through research and fieldwork (interviewing religious leaders and young adults), is that contrary to popular belief, youth are not attracted to churches because of their use of social media or texting (although they do expect churches to make use of them). Rather youth are seeking to be a part of a community, where it is possible to own their faith as an intimate, real and practical application for living a fulfilling life. First, the role of the parent in communicating the spiritual wisdom of their faith at home is minimized. Children are dropped off for religious education programs which may also serve as entertainment for kids, and parents are not meaningfully engaged. Secondly, college-aged and young adults are seeking authentic communities, neighborhoods where there is a sense of belonging and unity. They are not seeking to be a part of a big church. One young person was quoted as saying, “I need community around me in order for my faith to burn brightly.” For it is in community that we find our place. The research findings suggest that faith leaders and educators are better served to build and expand worship communities in neighborhood locations. So whatever the trends, there is one fundamental, universal truth about humanity that every religion is required to address in the wake of this power crisis: liberty already belongs to the soul, and it must be defended. It is the mustard seed of faith that makes a free society possible in the first place. That God grants every individual power over their own intellect and will. It is that simple. This is your power and it can never be taken. And by the same token the great challenge is that this power can easily be surrendered to the wrong thoughts. In this networked culture, where it is easy to believe you can Google anything you need to know, there is great confusion between knowledge (that doesn’t care) and wisdom (the application of knowledge with great care). Personal security in this open and limitless environment therefore demands a belief system that values this divine free agency of thought and protects individuals from tyranny (or bullying, terrorism and other undue influences). By a paradigm of justice that offers hope and encouragement for the individual to return to the community corrected. At BMF we believe that mobile connectivity landing in the hands of youth and disrupting family life is a call to action. A call to impart the spiritual wisdom of your chosen faith fearlessly. In this regard, atheists have the freedom to declare there is no God because a handful of people put their faith in one God who said that every person can choose to believe what they want and express it. It is an executive movement to capitalize upon free agency within every individual and promote personal security that comes from knowing you already have power over your own heart and mind and it must be defended. So choose your beliefs wisely. We pursue this cause by teaching people, with practical and high-impact training, how to create a family culture governed by discipline expressed as forgiveness and grace; that is to hold people accountable and implement consequences for choices and behavior with a heart full of mercy and hope. It is the power of forgiveness as a spiritual strategy and mindset that enables parents to impart the spiritual wisdom of their chosen faith as a prevention and recovery hug; to get a ‘fresh start’ and escape the undue worldly influences (bullying, addictions and exploitation). My faith informs me that God’s love, the Spirit and source of wisdom for life, is accessible to every human being. (James 1:5). In this way, I believe every family can choose to learn how to argue less, love more, and build trust. Including families with loved ones in prison. Our education program continues to thrive with the generous support of like-mined people in our community. Below are some of the main components. Fresh Start Trainers Certification. The 2016 edition of the Fresh Start family culture handbook is available and is being used to train Fresh Start family culture trainers at 4 certification sessions this year equipping therapists, counselors, faith leaders and educators. OnSite Strategies is sponsoring the professional training with CEUs. Fresh Start Family Consulting. 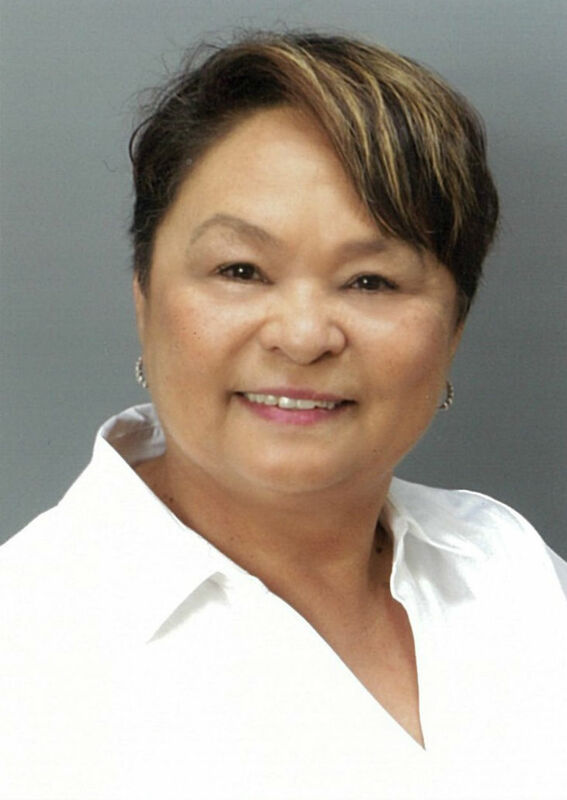 Joanna offers private consulting and workshops on creating a family culture that fosters open communication, builds trust and individual resilience. Cyber tips for families. 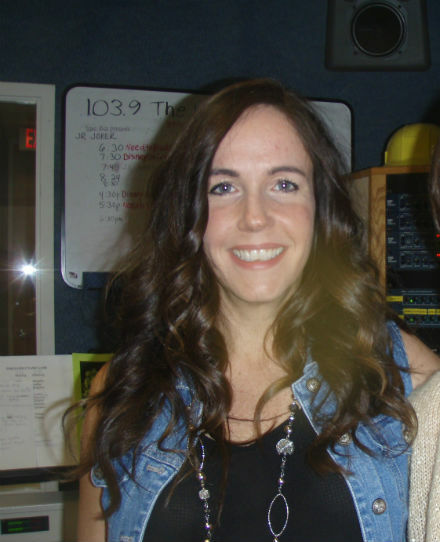 Cyber parenting tips are published weekly and broadcast on the radio with Jodie Stevens, Hostess of The Fish Family Morning Show on 103.9FM The Fish. Cyber safety trends and insights. The Sacramento Cyber Safety Examiner on Examiner.com continues to feature weekly topics about the trends of technology, culture and youth and insights for parents to govern the home with the wisdom of their chosen faith. Please make your donation here: and I will send you a PDF copy of the ebook: “The Role of a Parent in Healing a Suffering Child”. Thank you! Will Santa survive social media? This is a workshop to certify professionals, faith leaders and educators as trainers for the Fresh Start curriculum to integrate into their practice. A 3-hour workshop to help parents become more effective advocates for the change they want to see in their adult children. Faith formation starts at home with the parent communicating their spiritual wisdom heart-to-heart. This workshop offers insights to help parents communicate with greater confidence how virtues and Sacraments make manifest in the individual the power of God’s love which brings about peace. Every child has the capacity to learn and learning how to learn is one of the most important life skills. This workshop offers tips for overcoming learning challenges with confidence and hope. 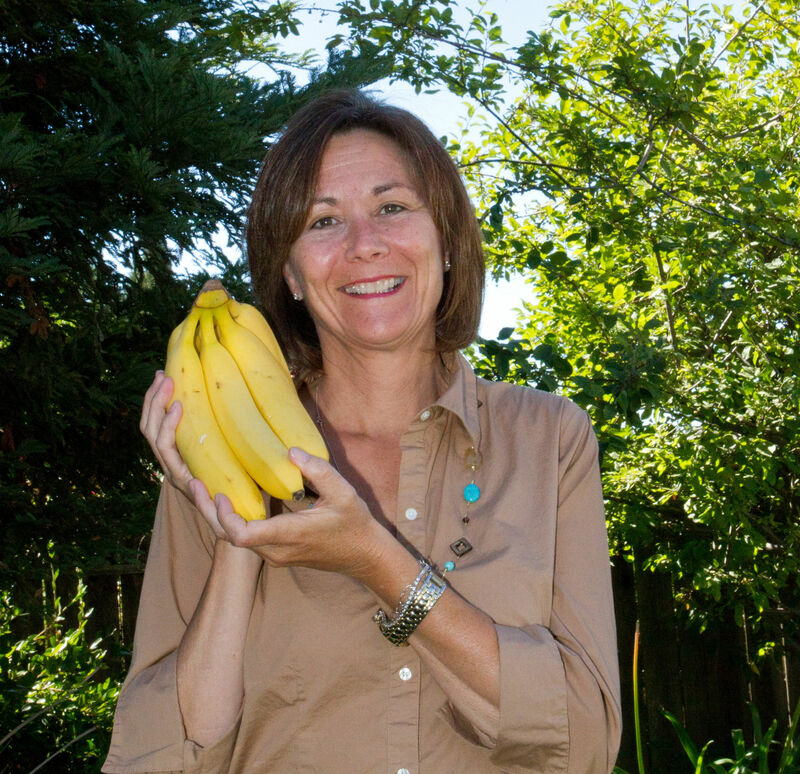 ABOUT: Banana Moments Foundation is a non-profit education center founded in Roseville, CA to strengthen the parent-child bond in a hyper-connected world. The BMF mission is to restore families with the mustard seed of faith that declares liberty already belongs to the soul because one God, the Creator of all humanity, grants every human being intelligence and free will to choose what to believe, and that is power that can never be taken, but is easily surrendered to the bully, the drug or the device. To that end, ten percent of all BMF proceeds are donated to prison ministries. Your Donations are greatly appreciated. Posted in Banana Moments Monthly Round Up, Cyber Safety, Education, Faith, Family, God's love, Mobile Phone Use and Children, Parent-child communication, Parental Authority, Parental control, Parenting, Relationship, Social Media, Substance Abuse & Addiction, Wisdom.